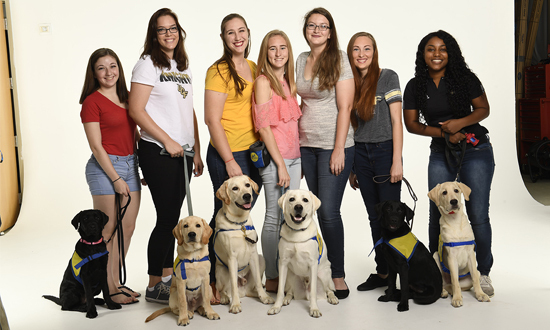 There are currently over 18 colleges and universities involved in the Canine Companions collegiate puppy raising program. 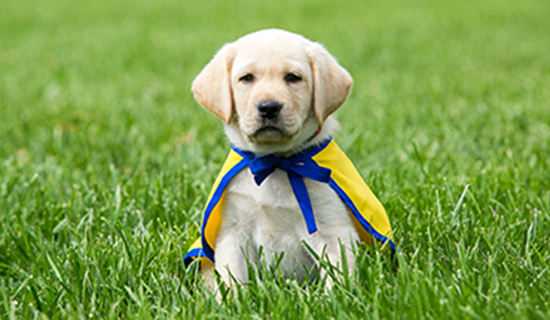 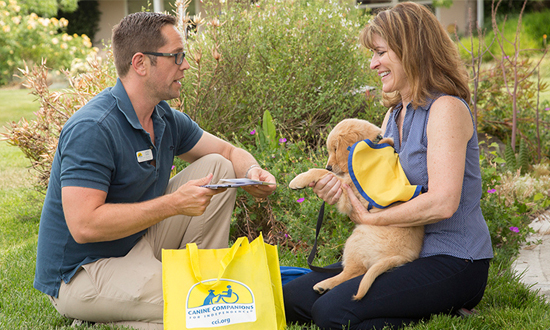 Volunteer puppy raisers gain valuable skills including puppy handling, canine care, early socialization and much more. 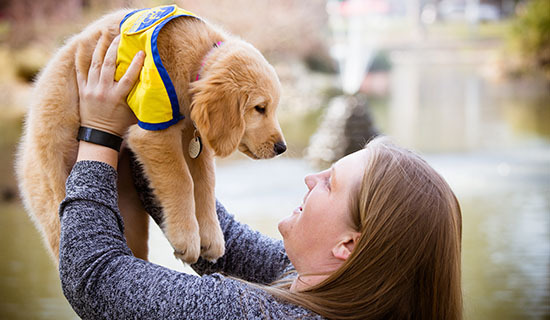 The dedication of our collegiate puppy raisers helps Canine Companions provide life-changing assistance dogs to adults, children and veterans with disabilities free of charge.